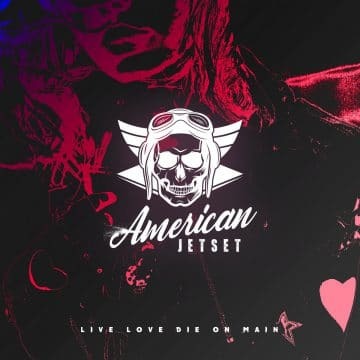 Baltimore, Maryland, USA sleaze rockers American Jetset have just released today their five-song debut EP Live Love Die On Main, which can be streamed for free via the band’s Bandcamp and Soundcloud pages. “The way the Jetset boys see it, the world is fed up with social media and politics, and what it really needs is a rock & roll comeback. You can purchase American Jetset‘s EP Live Love Die on Main on the band’s Bandcamp page.